Tornedalsloppet is one of the oldest long-distance ski-races in Sweden and the only one where the start is situated north of the Arctic Circle and the finish line south of it. The actual crossing of the Arctic Circle happens approximately 15 km after the start. As the race takes place late in March, the conditions are usually ideal for skiing. Clear blue sunny skies and loads of glittering snow can make the race an unforgettable experience. The race has been held every year since 1968 and is traditionally 45 km and 23 km. 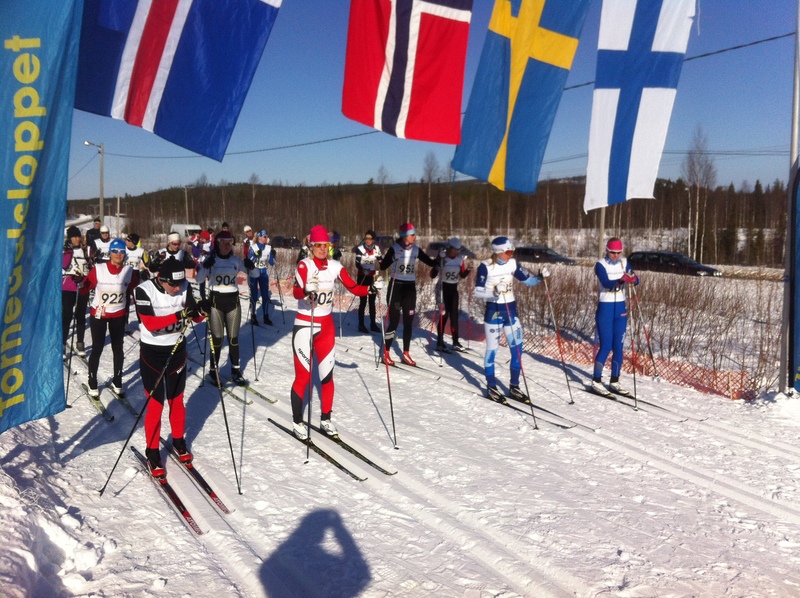 A shorter 11 km race has been introduced mainly for younger skiers and skiers who prefer a shorter distance. All distances are done in classic technique. The main race is the 45 km long Svanstein to Övertorneå distance, including an elite class for both male and female skiers from the age of 21. The race for 23 km has age groups for 17-20. There is also a general group in all three distances for skiers wishing to participate for recreational purposes only. Although the race has three different distances, they all share the same finish area at the Övertorneå track and field arena. The starts, however, differ. To get to the start for the 45 km race, one has to take the road along the Torne River and go north to Svanstein (approx 40 km) where the start is at the ski resort Svanstein Ski. On the way one gets to pass the start for 11 km in Kuivakangas, the Arctic Circle in Juoksengi and the start for 23 km in Vanhaniemi. Transportation for skiers to the starting areas will be organised but you are advised to request for transportation when registering (info@tornedalsloppet.se). The three fastest finishers will receive moderate sums of money as prize. There is also a sprint-prize at the Arctic Circle for both genders. In addition for prizes for the fastest skiers a number of prizes are handed out among the finishers where your startnumber is your lottery ticket. How to get to Övertorneå. There are three airports at within a convenient distance. Luleå Airport (SWE) is situated approximately 160 km from Övertorneå and with a rental car from the airport, the commute should take you no more than two hours. There is also available public transportation from Luleå with buses daily (www.ltnbd.se). Another option is to use the airports at Kemi (FIN) or Rovaniemi (FIN). Both are approximately 130 -140 km from Övertorneå. H21, HD General Start from Svanstein at. 10.30. Service stations : At 8, 17, 22, 29, 33,5 and 40 km. Competition office: At the finish area on Fri 6pm – 8pm and on Sat Svanstein school 8am – 10am.. Participiants starting from Vanhaniemi and Kuivakangas will recieve their bibs at the starting places 09.30 – 10.30. Payment on site only possible using cash. Transportation: To Svanstein (45km) and Vanhaniemi (23km) from the finish area prior the event will be arranged. The bus departs for 45km at 8.30 and for 23km at 9.30. Prizes: Prizes in all age groups. Medal for all participiants who complete the race. 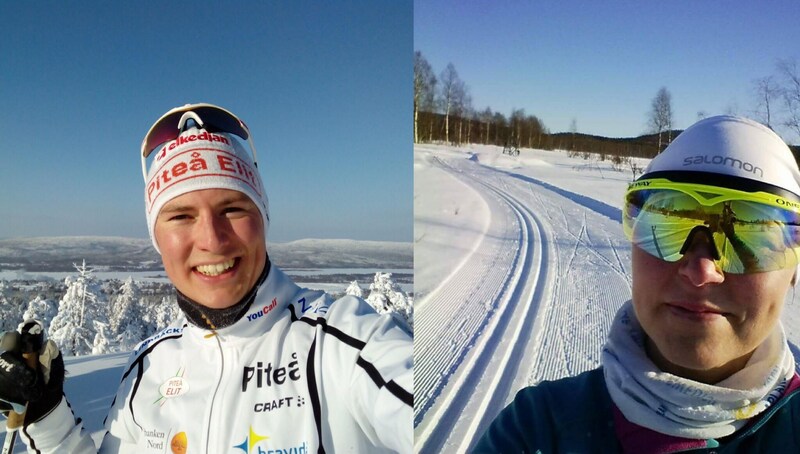 Special prize for the first male and female skier crossing the Arctic Circle (1000 SEK each). Fastest male and female on 45k will recieve 5000 SEK each with 2000 SEK for second place and 1000 SEK for third. In the general group all prizes will be handed out by raffles where your start number is your lottery ticket.